David Cohen is the John Dewey Collegiate Professor of Education and a professor of public policy at the University of Michigan. His current research interests include educational policy, the relations between policy and instruction, and the improvement of teaching. 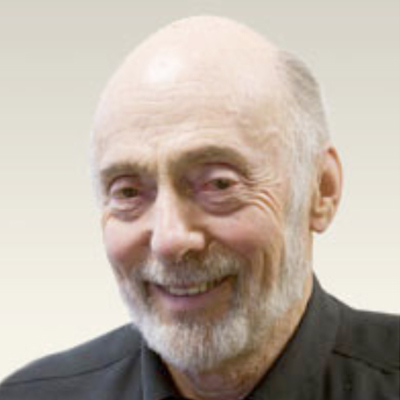 His past work has included studies of the effects of schooling, various efforts to reform schools and teaching, the evaluation of educational experiments and large-scale intervention programs, and the relations between research and policy. With professors Brian Rowan and Deborah Loewenberg Ball, Professor Cohen also co-directed the study of Instructional Improvement, a large longitudinal study of efforts to improve instruction and learning in reading/language arts and mathematics in high-poverty elementary schools.